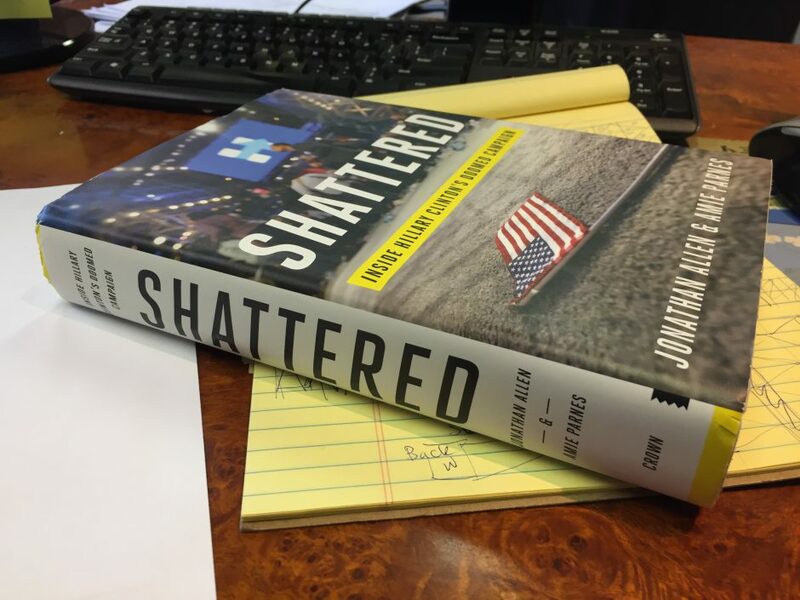 The authors of Shattered: Inside Hillary Clinton’s Doomed Campaign, will be in Pittsburgh for a free lecture at the Carnegie Library Lecture hall on Tuesday, October 10, 2017. Tickets for the lecture are free and the event will be followed by a book signing with White Whale Bookstore at 8pm. Visit the PublicSource Facebook event for more details.